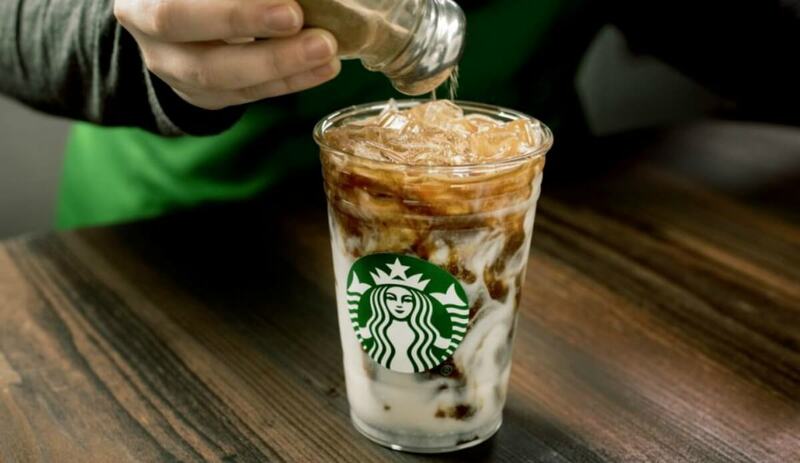 Head to Starbucks tomorrow, 9/14, between 3pm-close and get BOGO Free Espresso Beverage! If you are a Starbucks Rewards Member you are automatically invited to this happy hour. If you’re not – you can visit Starbucks.com and get an RSVP! Then you’ll be up to date on the Happy Hours! Events and Happy Hours will vary weekly so keep checking your e-mails or your app once you become a member! 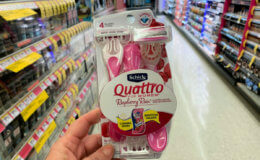 Over $195 in New Ibotta Offers – Save on Colgate, Chobani, Huggies & More! Target Shoppers – $0.64 Fleischmanns Yeast!